 Nothing is ever lost to us, as long as we remember it. A Chat With Wedding Maestro - Vishal Punjabi! DeepVeer’s Wedding Shot By The Wedding Filmer? A lot of speculations have been made all over the news about “The Wedding Filmer" shooting the DeepVeer’s wedding. From planners, to designers, photogrgrapher & videographers; here's everyone who made Anushka & Virat's dreamy wedding a reality. Everyone craves for the perfect love and when you get it you are the luckiest person on this earth! 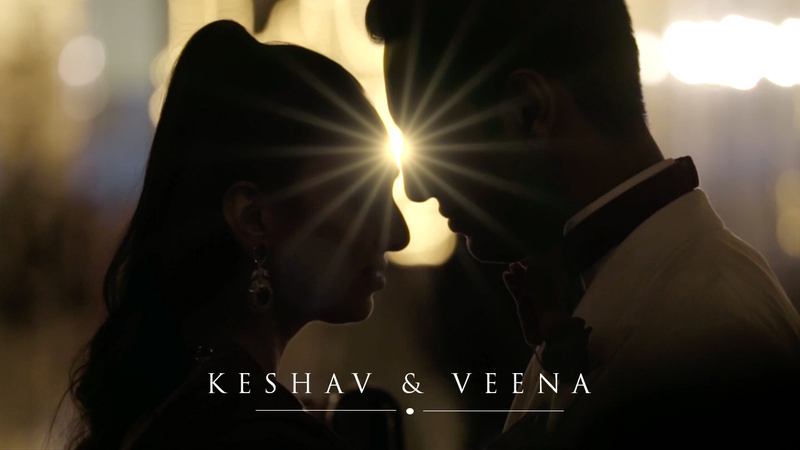 Here is Bollywood’s cutest jodi Bipasha & Karan. One of our favorite Bollywood girls, Dia Mirza, got married this past weekend in New Delhi. Here are some moments captured by The Wedding Filmer. Don’t forget to check out bride Riccha as a playback singer -we have posted the ‘behind the scene’ video of the same! 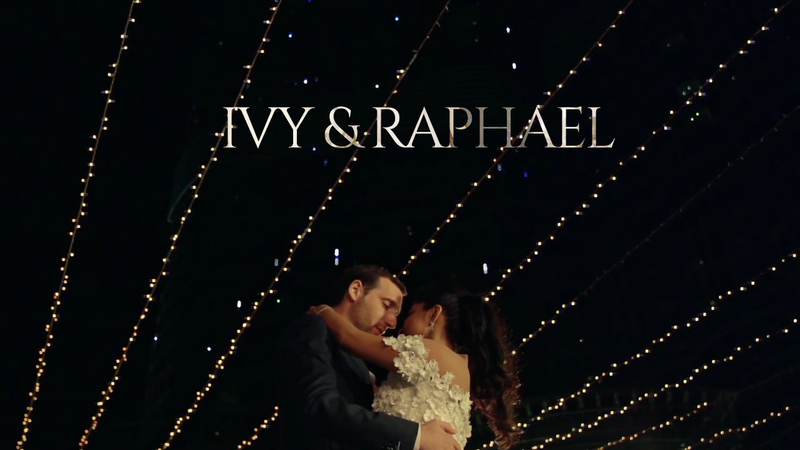 The video tells the story of how Raphael, from France, met his bride Ivy, from India, thanks to the help of their pets. Enjoy! Creatively Consistent: Best Bridal Entry Song! The much-awaited soundtrack is finally out and it's truly mesmerising! 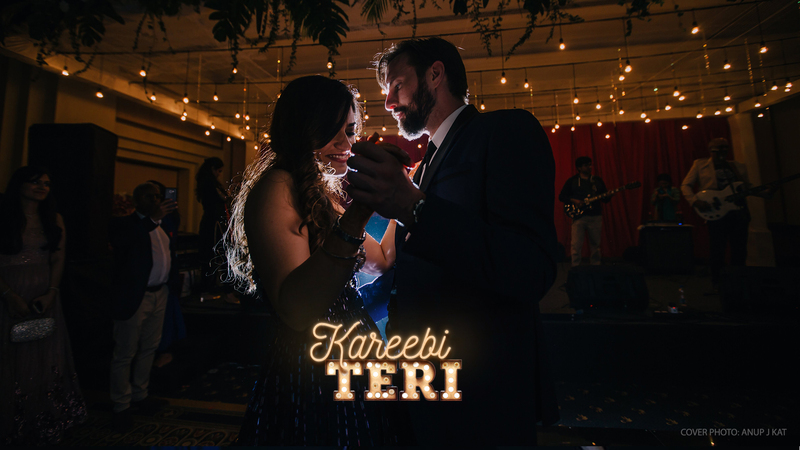 Devangi Chopra's voice is all the magic that's needed to make any wedding special. Vishal Punjabi answers the questions on every bride & groom's mind before picking their wedding videographer. Remember the wedding sequence in Yeh Jawaani Hai Deewani? 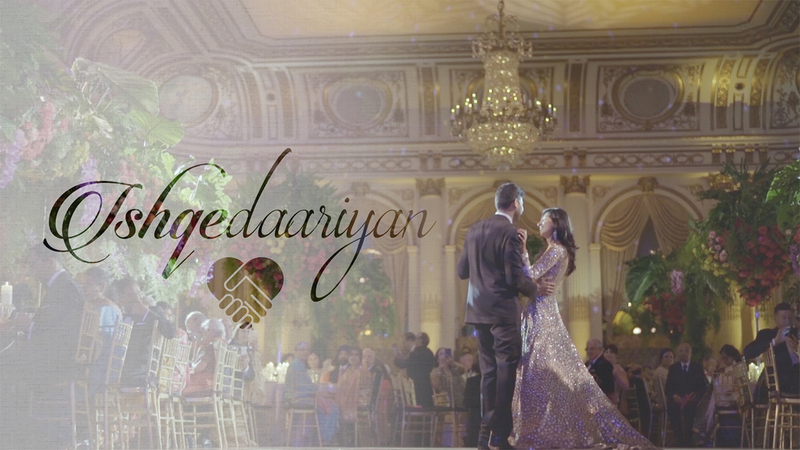 The Wedding Filmer, who shot it, shares videography hacks for budding filmmakers. We all want our wedding day to be one of the most special days of our life. The idea came about when Zoya Akhtar and Reema Kagti saw videos of India's best wedding videographers, The Wedding Filmer. With the soulful voice of Susha, powerful composition of Kingshuk and compelling lyrics by Vishwa - Bandhamey, a new Telugu wedding song. 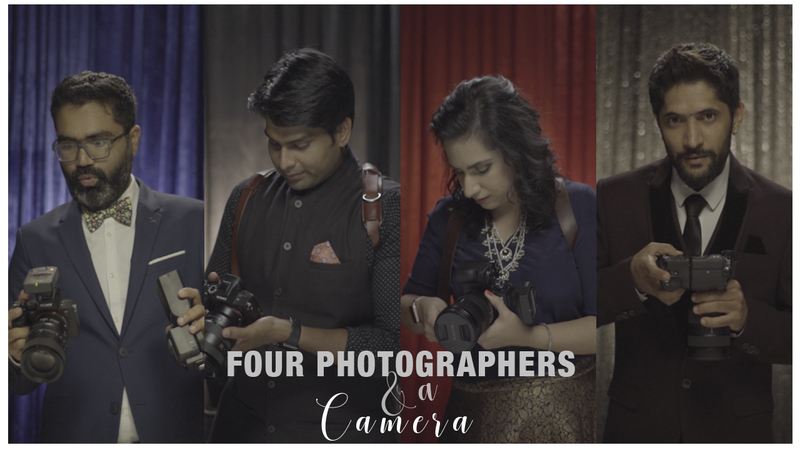 Watch four of India’s best wedding photographers, Joseph Radhik, Shivali Chopra, Venkata Ramana and Amar Ramesh create breathtaking images with the Sony A7R3 and witnessed by The Wedding Filmer. 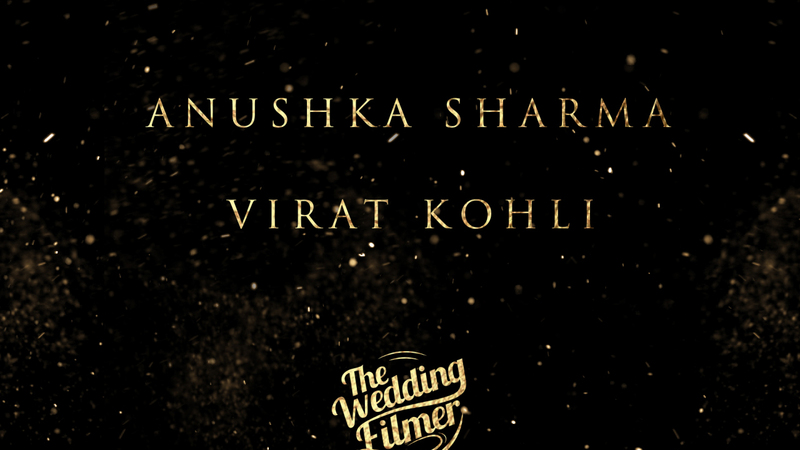 "Anushka and Virat taught me the difference between hope and expectation. Thank you from the bottom of my heart for making us feel so much pride. Thank you for the respect you have shown all of us. You already know how I feel." - Vishal Punjabi. To know more about this video and how it was made, visit our blog.